**Our online Reservation System has been reactivated, please visit our contact page to make your reservations now. Or if you prefer to make your reservations by phone, you may call the restaurant directly at 540-989-6277. 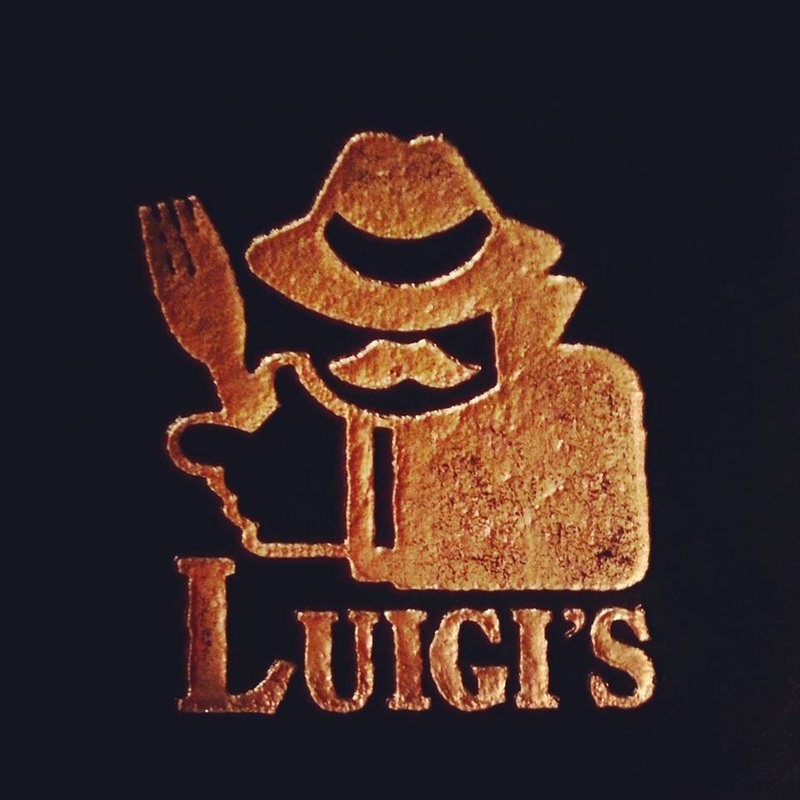 Luigi's is proud to hold the title of first Italian Restaurant in Roanoke, Virginia. Our food﻿ is prepared fresh daily and all of our dishes are authentic Italian cuisine. Our Family-owned restaurant offers our customers a relaxed and friendly atmosphere in which to enjoy a leisurely dinner and not feel rushed. The Marques family has earned a reputation for their superior food preparation. Gourmet offerings such as veal bella boca, steak n' such, chicken cacciatore, and other delicious pasta and seafood dishes have made Luigi's Italian Gourmet Restaurant the area's most talked about restaurant successes. 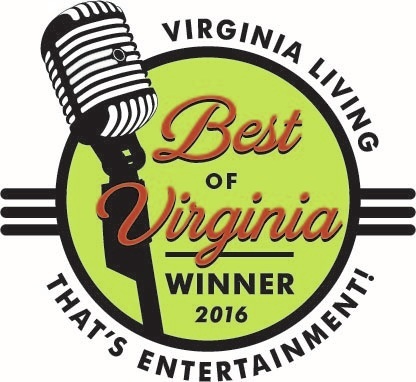 Experience for yourself why readers of The Roanoker magazine have voted Luigi's as "Roanoke's Best Italian Restaurant" for 17 years running. Be sure to check our Reviews and Review us on Tripadvisor and Yelp. Thank you Virginia and the Readers of Virginia Living Magazine for honoring us as one of the Best Italian Restaurants in Virginia 2016! Please include your Name, Party Size, and Date and Time for which you would like to reserve your table. Also include notes for special occasions. This form can be used for all other inquiries as well. Thank you.